We feel so lucky to work and play in paradise! Our team takes pride in connecting fellow water enthusiasts to our programs, products, and upcoming adventures. This March 26-29, Divers Direct will be at the Palm Beach International Boat Show, held on the Intracoastal Waterway along Flagler Drive in West Palm Beach, Florida. 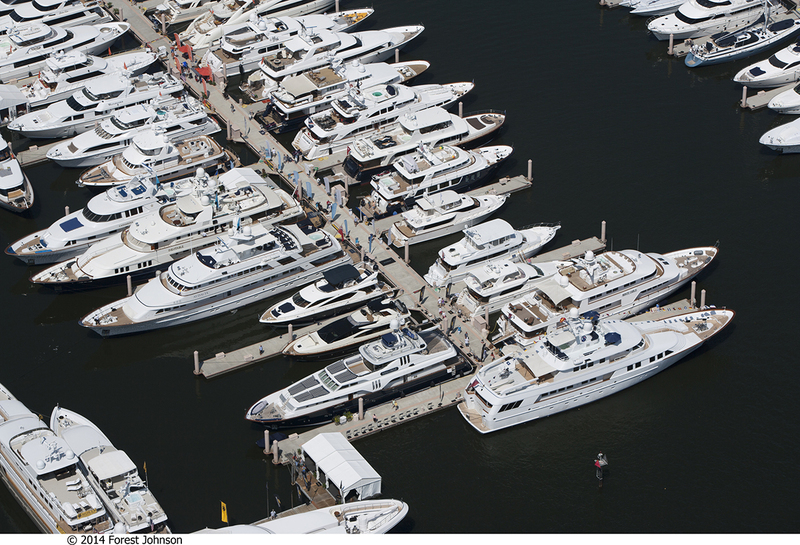 The Palm Beach International Boat Show is one of the top ten boat shows in the country. The show will feature more than $350 million worth of boats, yachts, and accessories from the world’s leading marine manufacturers. The show will feature more than 500 exhibitors, over 150 boats, and countless speakers (including special guest captains and professional fishermen). This four day long event is open to the public, and along with the exhibitors, will feature boats, pool demos, and seminars. The Emocean Club scuba training program provides customers with the ultimate scuba diving experience. Emocean Club members are invited to receive PADI certifications with the highest quality instructors, gear, and facilities in one of the top diving destinations in the world -- Florida. The Emocean Club also offers travel packages, including this year’s trip to Belize. Clients will have the opportunity of a lifetime to snorkel and scuba dive, trek through ancient Mayan ruins, paddleboard, and attend yoga classes. There will also be an optional trip to the world famous Blue Hole. Divers Direct has six local Florida dive shops providing gear and services to snorkelers, freedivers, spearos, swimmers, paddlers, boaters, beach bums, and of course scuba divers. Every member of the crew at Divers Direct has a passion for the ocean and water sports -- their expertise shines through as a result.